James Cooper was first introduced to welding on a farm in Oklahoma in 1994; his interest grew when he enlisted in the Navy as a Hull Maintenance Technician. After 14 years of shipboard and marine repair work, he served four years as an aluminum TIG repair welder for Oceaneering International on the Landing Craft Air Cushion at JEB, Little Creek. He then continued his career at BAE Systems as an Aluminum Systems 5XXX Craft 1 Supervisor responsible for Government contracted ship repairs and modernizations. 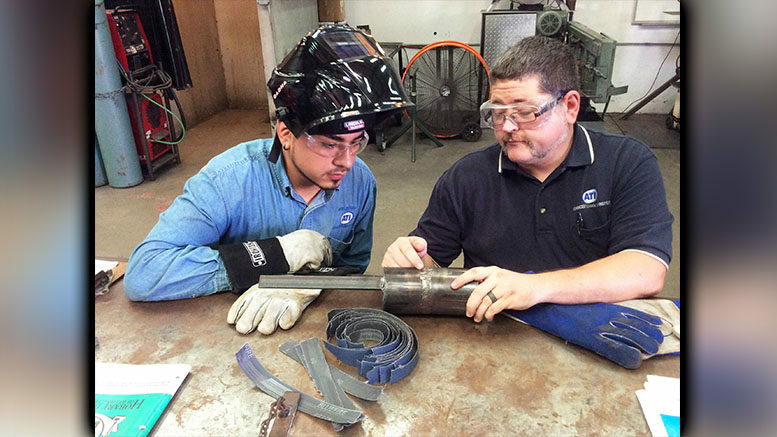 James then joined the team at Tecnico Corporation as their welding supervisor. 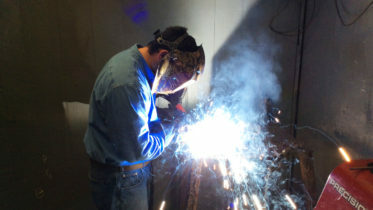 James is well connected with the local welding community in Hampton Roads. He is excited to be blessed with this opportunity to pass the legacy of welding toward the next generation of “Metal Magicians”. Referred to as “Les”, James Lescallette started his welding career at Newport News Shipbuilding, by attending the Apprentice School in the early 80’s. After a few years in the Newport News shipyard, he continued working for the government by way of the Navy yard in Portsmouth, as a production welder. He eventually earned a coveted spot on one of the traveling repair “Tiger Teams”. 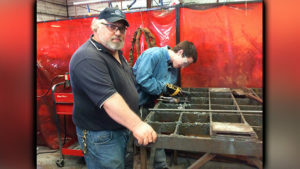 Les has been a welding supervisor at a number of local shipyards. The most recent career move for Les, was from Colonna’s Shipyard in Norfolk to ATI. Les brings to ATI 30 years of welding, fabrication, quality assurance and inspection experience, and a passion to teach and pass on his many years of knowledge.